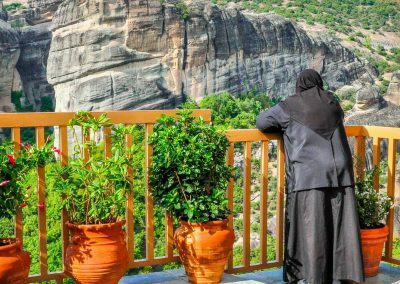 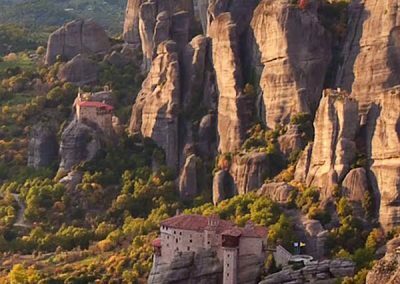 One of the most exciting excursions that we offer is the one day trip to Meteora and we guarantee that you won’t be disappointed. 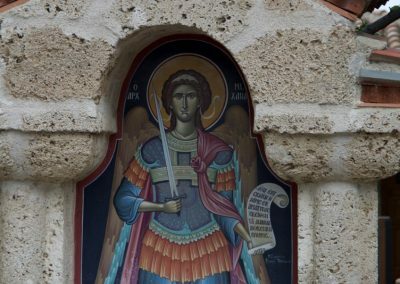 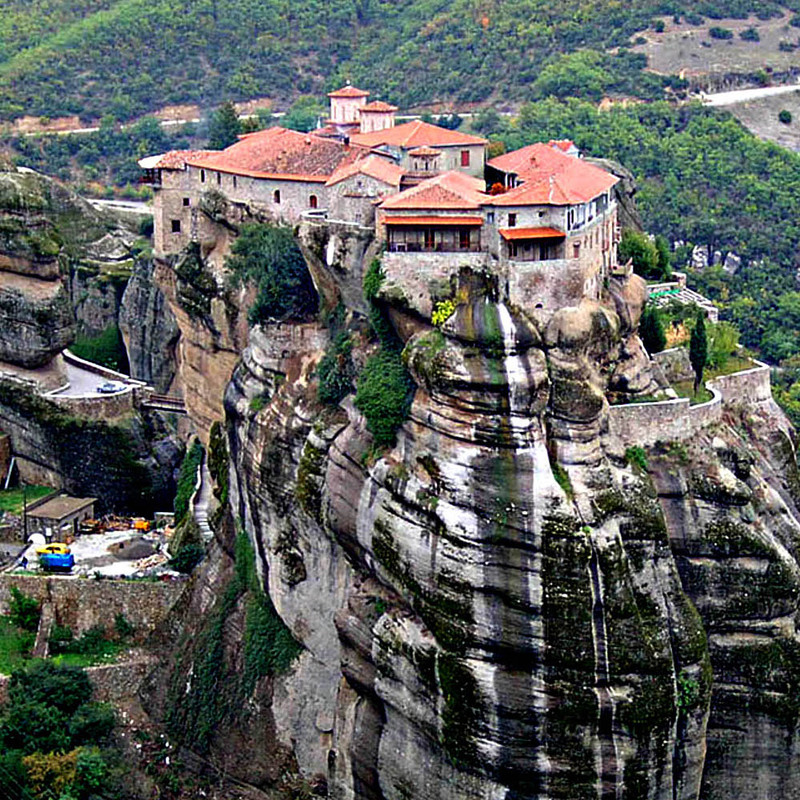 The Meteora is closed to the town of Kalambaka, opposite of Corfu in a Greek mainland. 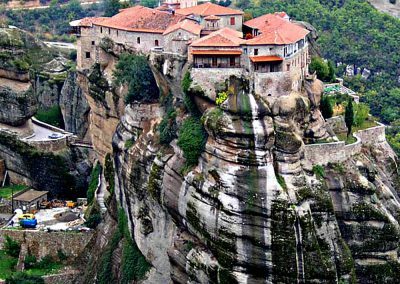 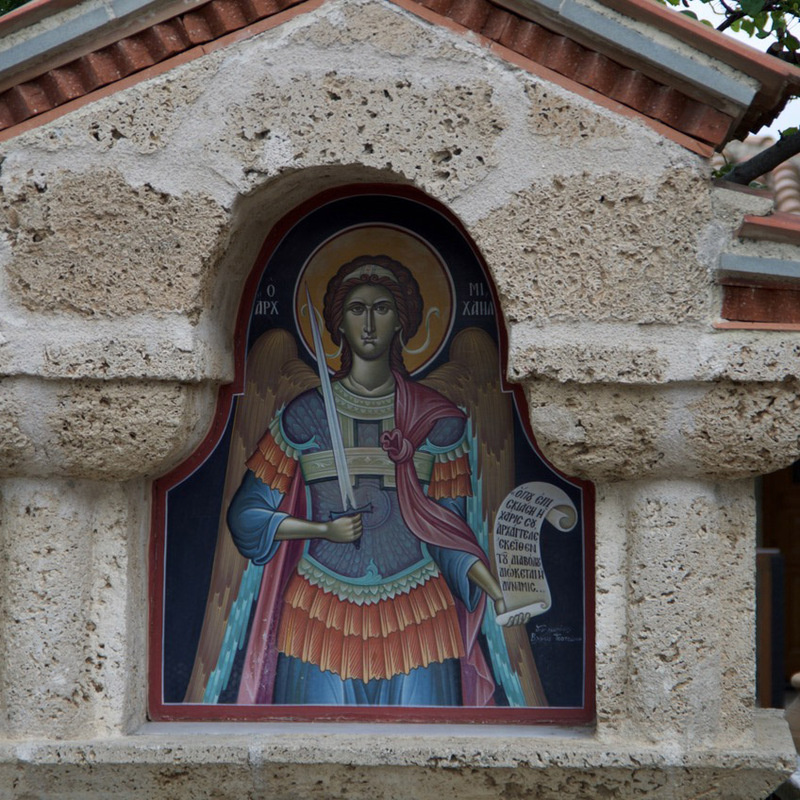 If you want to visit this one of the miracle of world – to start your way from Corfu is the best and shortest way. 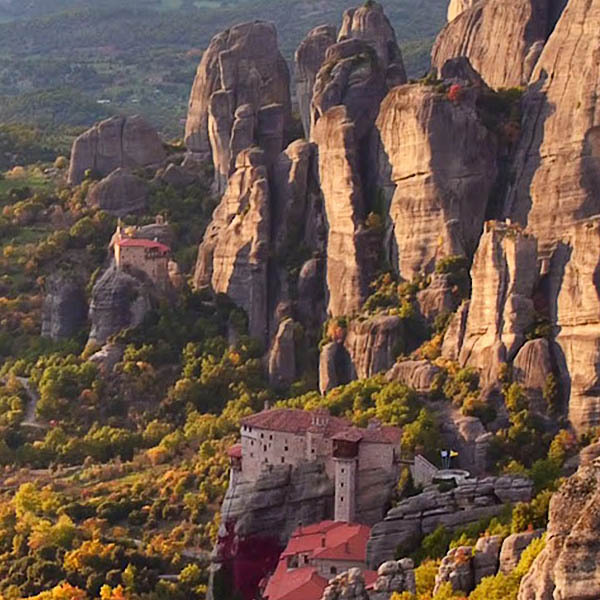 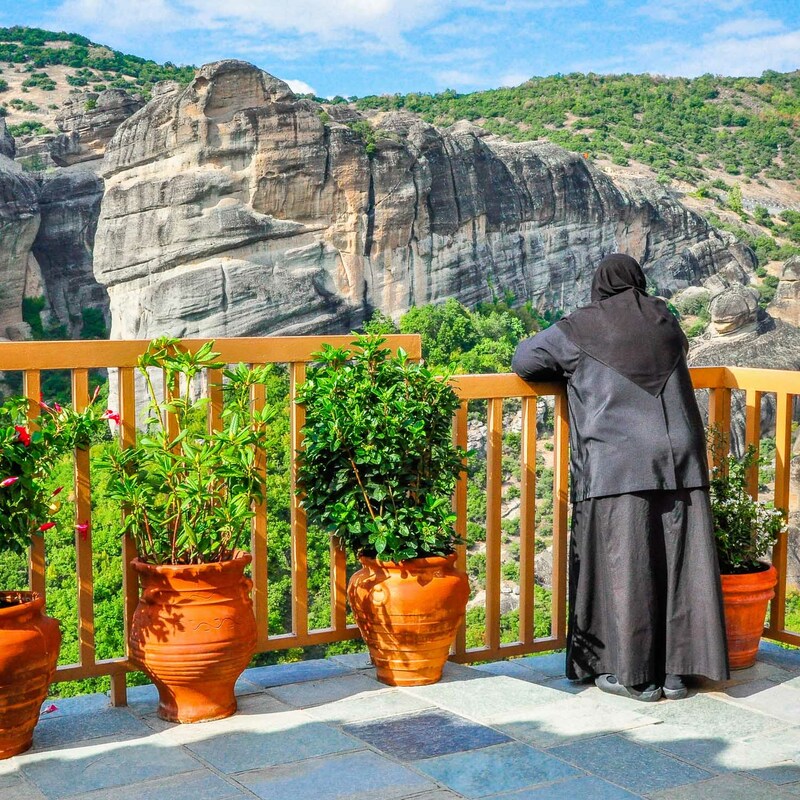 Meteora’s monasteries are unique geological unique geological phenomenon comprises of pinnacles towering over 400m high that were formed more than 60 million years ago.